If you've stopped by this article, there's a good chance you're thinking, "I need to sell my house fast," right? You may be frantically searching the web and are needing to cut to the chase. The good news is we can help. For the fastest selling options have you considered a cash buyer? Maybe you are a little hesitant and unsure of what exactly that means for you and your home. The process of selling your home can have so many steps, it is overwhelming to jump through those hoops. 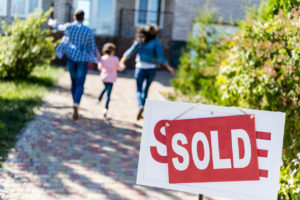 If you are needing to sell as soon as possible there isn’t a whole lot of time for you to get things done between the repairs you may need to make or finding the time to keep your home tidy for showings; it just feels impossible. So, let us take your home and make your burden light. It is as simple as filling out the form and letting us do the work. Waiting to list your house on the market and beginning the selling process is probably not something you have the time to do. Don’t stress over something that isn’t a problem we are here to help. A cash buyer can sell your home and get the cash you need in just 7 days. It truly is one of the most simple processes. We have gotten it down to an art that makes it so stress-free that you will have the time for you to be you. Selling your house fast has never been easier. As cash buyers, we are able to pay for a property without taking out a mortgage. This is why we can buy your house within 7 days and you can sell it as fast as possible. Waiting for a loan to go through is time consuming. We have the funds to eliminate the long process. This guarantees that the sale will go through, you don’t have to worry about us getting approved to sell your house fast. Forbes Magazine points out that this is one of the most important pros of using a cash buyer. “Because the sale of the property is not reliant on approved financing, appraised values, home inspections, or the like; bypassing all of these steps expedites the process considerably.” This means that the funds are right there in our bank account waiting to be spent on your house when you are ready to sell. If we haven’t already helped ease your burden, let's talk about a few more key points that will lift that stress off of your shoulders. With a home cash buyer, you do not have to pay the outrageous realtor expenses. No inspection bill, no closing costs, and no commission fees, the funds will all be going straight into your pocket. This makes selling your house fast easier because we don’t have all of the usual realtor checkmarks. Don’t spend the money trying to make your house look like eye candy. We buy your as is and fast. You don’t need to give your house major surgery or dress it up with makeup, your money and time is more valuable than wasting it on the house you are trying to get rid of. Trying to find the time that is not there is also another stress you don’t have to worry about with a cash buyer. No need to tidy up the house every day, or follow your kids around to clean up their trail of cereal and candy. Continue on with life and stop worrying about trying to find the time to show the house to interested potential buyers. Selling your house shouldn’t be a hassle, we make it a fast, painless process. No need for perfection with us. We are not searching for the perfect homemaker, we just want to take your home off your hands so you can live your life. Selling to a cash buyer is a simple and less complicated process than a regular realtor. You don’t need to wait for inspections, loans, paperwork, or anything of that sort. Get the cash in your hands in 7 days, sell your house fast, and move on to your next phase in life. 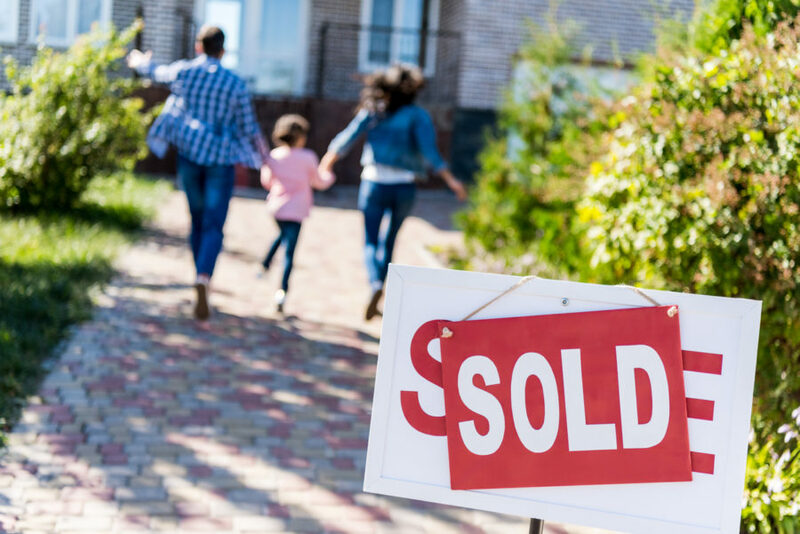 Is Selling Your Home for Cash the Right fit for you? Finding the right buyer is key, make sure you feel comfortable before accepting a cash offer. Once you find the right fit it is plain and simple, you sell your house fast and get the money in your hands within a week. Selling to a cash buyer may not be the right option for everyone, we want a win-win situation for all of the people that we work with. We don’t want you to feel like you are getting the small end of the stick. Let us help you take your home off of your hands in just one short week. No need to find the time that isn’t there. Leave the repairs and renovating to us. We are the pros and want to help make this a light process for you and your loved ones. We will take your house off your hands faster than you would have ever thought possible making it easier for you to live your life. Check out our blog for more great tips and information today. Fill out the form below and we will give you a call within the next few minutes. Selling your house can be a stressful time, let us help remove some of that stress and sell your house fast so you can move forward to your next adventure in life.